This diffuser is the biggest capcacity one I owned till now. 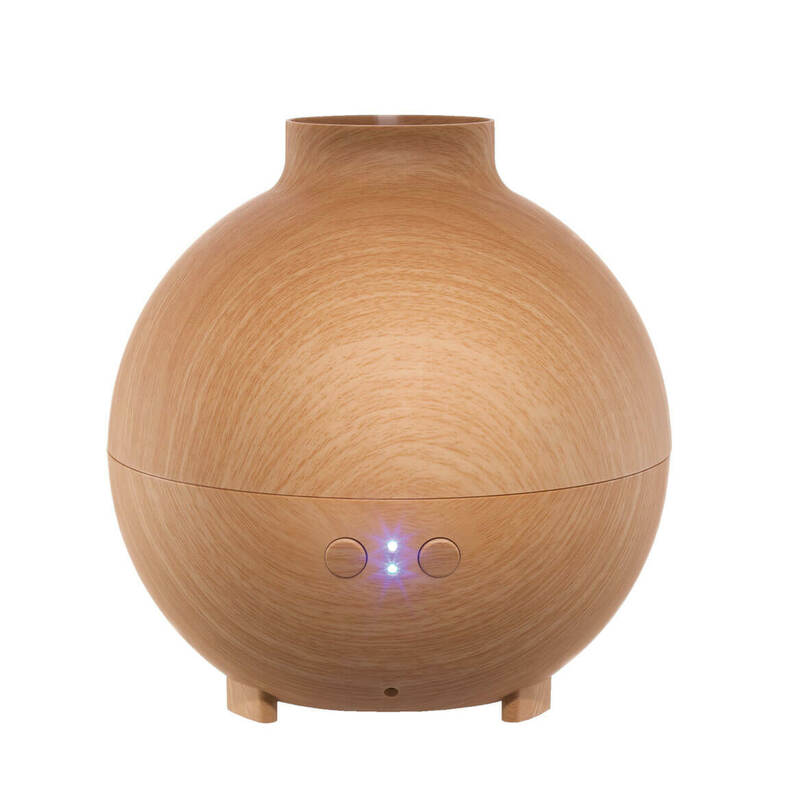 I am really like the wooden grain color which would looks more natural; A very high quality aroma diffuser!!! It Works and Easy to Use. Tried other mini humidifiers with no success. This one takes tap water and is easy to use. It "knows" when it isn't on flat ground too. Good for combatting dry indoor heat. I use this product every day. 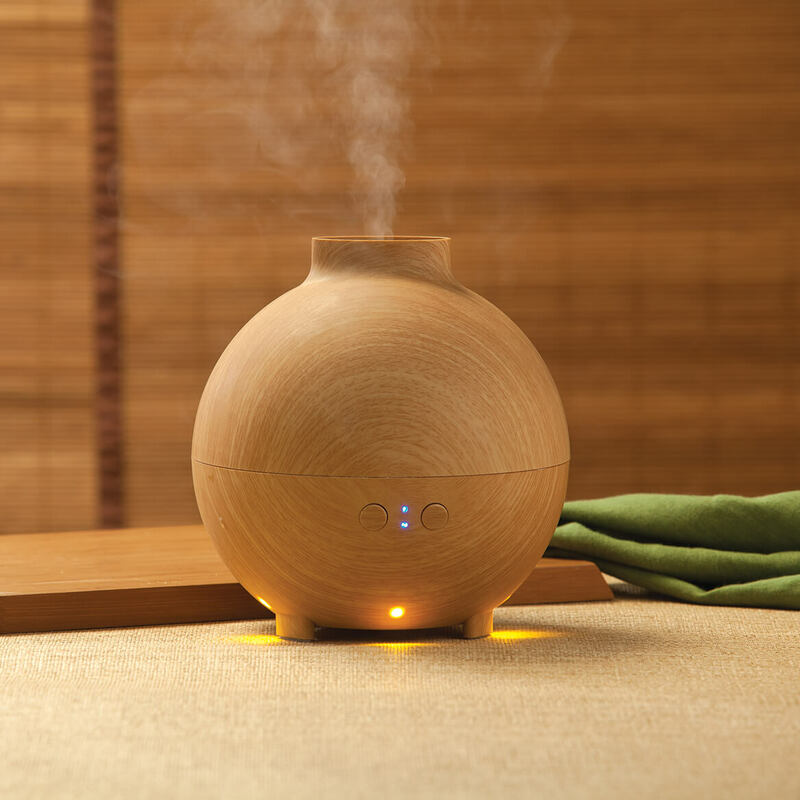 I puts the scents in at night to relaxed. 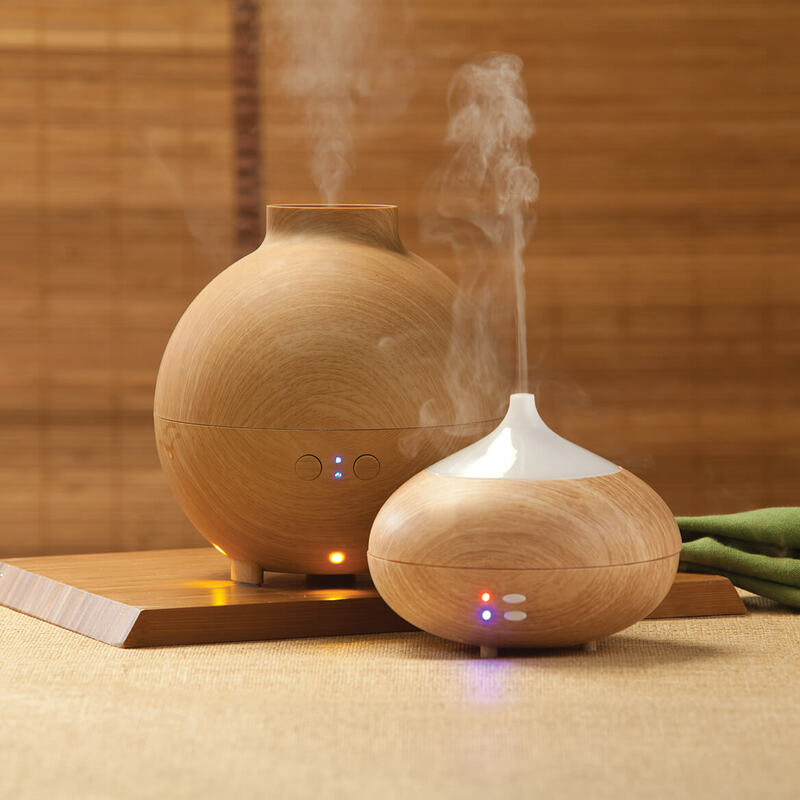 Working for a long time and diffusing the essential oils very well. I use this product with the essential oils I purchased. It makes my house smell great. It's a little bigger than I thought, but like it just the same. I like the style an everything about it.. all in one..
Because my mother has them and let me borrow one, and I really like it. I liked the look and price of it. 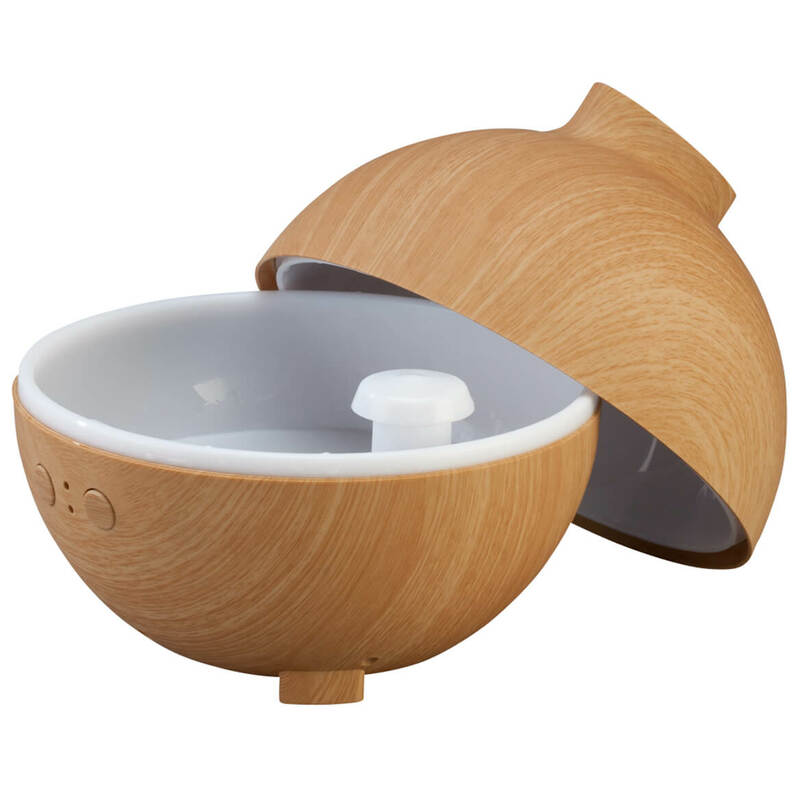 I was impressed by the looks of this diffuser,so I know that I will be happy with it. This product is amazing. I have used over two months with no problems. how long will it run when full at each of the different levels? BEST ANSWER: Thank you for your question. This depends on how dry and big the area it is being used in is. Normally should run for about four hours. We hope this information will be of help to you. You talked about adding the oil to the diffuser but if I wanted to apply the oil topically to my skin how would I do that with a cotton ball or is there a special device that I can order to apply the oil?? BEST ANSWER: Thank you for your question. The essential oil can be applied to the skin by putting a drop on your fingertip and applying to the area where you like the oil applied. We hope this information will be of help to you.